Positioned in the district of Solan in Himachal Pradesh, Parwanoo is a scenic hill station known for its exquisite orchards adding unsurpassed charm to this place. The panorama of this region makes it a perfect place for trekking and nature walks. The picturesque town offers imposing vistas of Shivalik Ranges. To savor its natural beauty, lots of tourists frequent Parwanoo from all over the country. Serving these tourists with comfy accommodation, there are several comfortable hotels & resorts in Parwanoo. 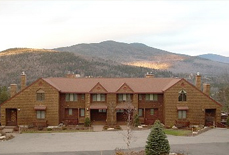 Hotels & resorts in Parwanoo are the epitome of warm hospitality and tenderheartedness. 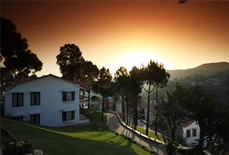 The happy to help staff of these hotels strives to render a congenial and memorable sojourn to the guests. The facilities offered in these hotels match all the standards needed to make a stay relaxing. 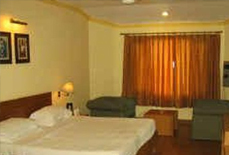 The well appointed rooms in these hotels are gracefully laid with topnotch amenities and fine furnishings. The gripping landscapes of Parwanoo can be relished from the windows of these hotels. 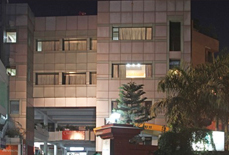 With a range of hotels with varied tariffs, Parwanoo offers perfect hotel to all sorts of budgets. 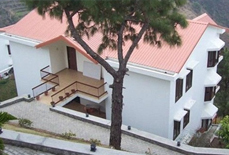 Tour My India is the best place for easy and pocket-friendly booking of a hotel in Parwanoo. 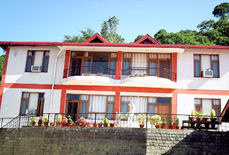 We offer enticing and affordable deals and offers on booking a hotel in this fascinating hill station.